Fostering is an integral part of our organization. By utilizing a dedicated volunteer network and a home setting to get animals rehabilitated and ready to be re-homed, we can help animals that we would otherwise not be able to facilitate. It is through our foster homes that more animals are given the chance at the life they deserve. As a foster parent, you would be responsible for taking a homeless animal into your home and provide him/her with LOTS OF LOVE! We will provide an initial supply of food, medical care, and a support team to help you with any questions you may have during the foster period. 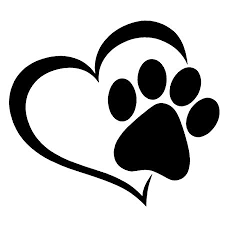 Please complete the Foster Parent Application to become an APPROVED FURRever Friends Foster Parent. Provide a safe and nurturing environment for your foster. Provide food and routine care (bathing, cleaning ears, brushing, etc.) for your foster dog. Long-term fostering available (1 to 3 months) is our greatest need. 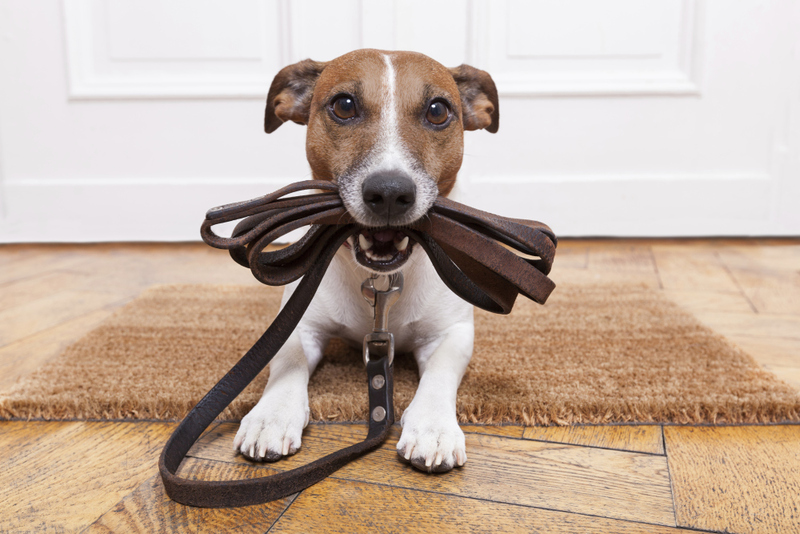 Work with your foster on perfecting their housetraining or some basic obedience training. Short-term fostering available (1 to 2 weeks). Many people find it rewarding to be a 'quarantine home' for a new dog or an 'evaluator' for dogs we've just met. Which means making sure the pet is not sick or have issues with other animals. Attend rescue sponsored events with your foster when possible. Communicate with other key volunteers to update how your foster is doing and to facilitate a good match for them. Communicate with potential adopters wanting additional information about your foster. Placing your foster in their new home when possible. The MOST IMPORTANT ROLE as a foster parent is to love your foster and treating him/her the same as you would one of your own dogs. 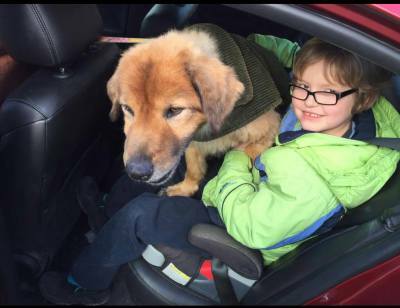 Helping by taking dogs between the vet or groomer and their foster home. 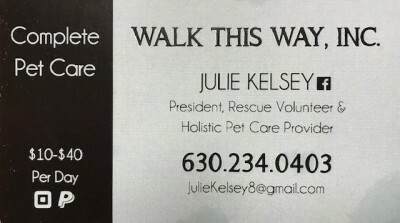 Moving dogs from a foster home in one location to another location if needed. 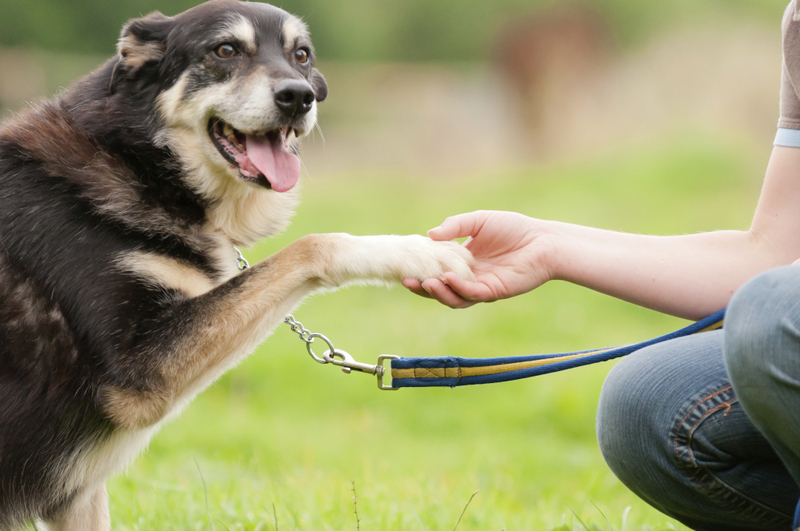 Picking up dogs to attend an event, in-taking a dog from surrender or shelter. Doing a home visit or transporting the dog to his/her new home. Recruit other foster homes and volunteers - this could be something like posting fliers in the pet stores, vet clinics, boarding facilities, etc. in the area that you live in. Attend and hold events in your local area to promote rescue, fostering and adoption. Rescues operate on donations. There is no government assistance in helping to save lives, and more times than not, the adoption fee does not even come close to covering medical needs for incoming dogs. Sponsor a dog from intake to adoption by paying for vetting bills, food, and other basic needs. Donate food, treats, leashes and collars, crates, etc. Donate services that are needed for the animals, or gift cards to help cover grooming, transporting, and daily needs for the animals. Benji was rescued from CACC a very sick boy. He had pneumonia, the flu and kennel cough. He was at March Animal Hospital getting better before he could go to his foster home. He is so much better ... look at him with his new foster brother!! THIS IS WHAT FOSTERING IS ALL ABOUT! THE LOVE AND GETTING HIM READY FOR HIS NEW HOME! !